Russian radio hosts insist that their report on male life expectancy on the eve of President Vladimir Putin’s 65th birthday was pure coincidence. 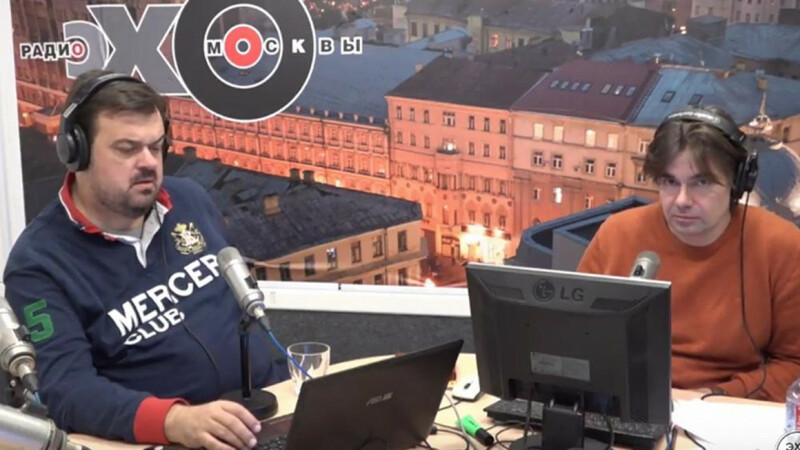 Anton Orekh and Vasily Utkin, radio hosts for the independent station Ekho Moskvy, said in their Friday morning broadcast that Russian men under the age of 65 have the highest mortality rate in Europe. Putin celebrates his 65th birthday on Saturday. “We just opened the newspaper today and read it,” Utkin added. 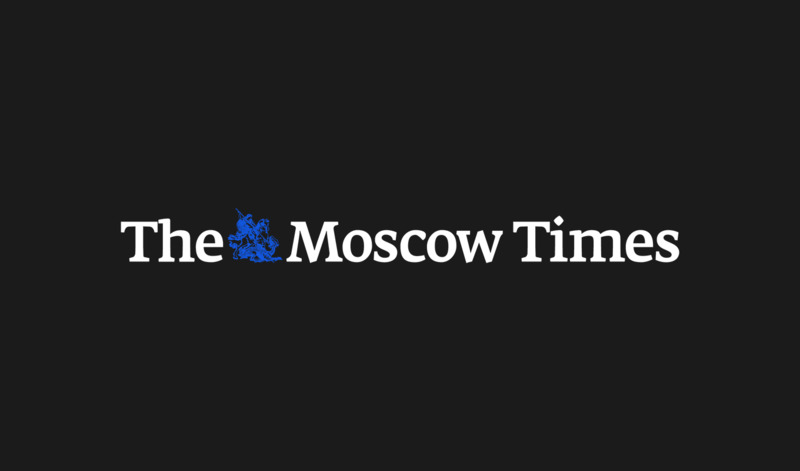 Findings from the World Bank study — published by the state-run news agency RIA Novosti on Friday — indicate that 43 percent of Russian men die before reaching the age of 65. The biennial report uses UN population data. 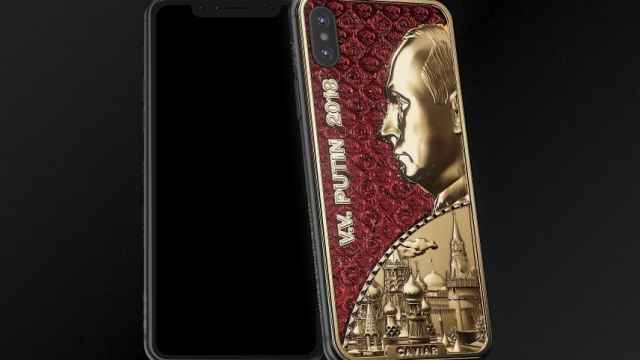 The Russian president’s birthday will likely be met with nationwide protests organized by opposition activist Alexei Navalny.